We put a lot of pressure on other people—people we don’t even know: artists, athletes, and politicians, to name a few. When they succeed we cheer them on and when they fail we mope by their corner. We pay money to attend their movies, concerts, games, and conventions just so we can be in their presence. We make false idols out of these people and invest a lot of ourselves into their well-being and achievements. But is that healthy? Living vicariously through other people is normal. I do it, you do it, and your mother definitely does it. But how far is too far? I still remember that story about a sports fan who struck his wife after the team lost. Whether the story is true or some exaggeration, the news was appalling; yet not that surprising, since sport fans are notorious for overreacting to something they won’t even get recognition for. So why do we invest so much in, say, a team or an athlete? Well, because there is something in our brains that allows us to relate to athletes and other people we get enjoyment from. We feel the feats they perform, like we are performing them ourselves. We feel the jubilance of a goal and the pain of a loss. It’s through this emotional high and low that we end up getting invested. It’s like watching a movie or reading a book; we feel what the characters feel. This is totally healthy, but only if there is a balance between self and other. For most of us, we aren’t athletes, we aren’t musicians, and we aren’t actors. We need others to break us out of the stress of our lives. Our exams, our job interviews, and our dates are all ordeals we have to go through on our own, and it’s not healthy to just focus on ourselves, either. It’s important to achieve our own goals, while cheering for others. You end up creating a community within yourself. You work for you, but you find inspiration in others, while never relying on other people to improve yourself. Would Leonardo DiCaprio winning an Oscar really make you happy? Why should it? Would Team Canada losing the gold medal upset you? Were they going to share the goal medal with you? Should you have gone on the ice for Sidney Crosby and scored for him? Probably not. But you can still be happy, and you don’t even need Leo or Sid. You can do it all by yourself. Create goals that don’t involve other people, goals that you can achieve without the help of anyone else. It could be as simple as a diet or a physical challenge, or to reach an academic or career goal. It’s nice to see other people succeed, but remember there are always people rooting for you, and they deserve to see you succeed as well—and you owe them nothing. Our deaths will define us, regardless of how we live our lives. Whether we fade to black in our sleep or go out in a blaze of glory, we want the last moment to be honourable, courageous, and respectable. Sadly, not everyone gets to choose their ideal death, and oftentimes the responsibility falls to the people who care for us—those who love us and will continue to live without us. Live or let die, the choices can lead to compromising consequences. The news of Robyn Benson’s tragedy echoed across the nation and caused many to consider the ramifications of life versus death. Benson was declared brain dead during her 22nd week of pregnancy. In order for her child to have a healthy delivery, medical staff needed to keep Benson on life support, buying more time for the unborn child. Baby Iver was born 12 weeks prematurely, but alive—sadly his mother faced the inevitable. Such an event reminds us of the fragility of life and the power of medical technology. It not only tests our ingenuity, but also our humility. Regardless of your beliefs, pro-life or pro-choice, we can all agree that every life is precious. And when a mother is faced with such peril, it’s a blessing to even have the option of life support, a solution that enables us to save a life instead of losing both. I could only imagine the painful experience of looking over a human incubator, a mother dead, but the baby alive. It still sounds like a science fiction story to me, but I guess that’s the time we live in now: an age where tragedies and miracles can occur side by side. Posthumous motherhood is far from a sure thing. It’s a gamble to everyone involved, from medical staff to the family. It could lead to lifelong psychological damages. But to not take a chance would be a greater shame. 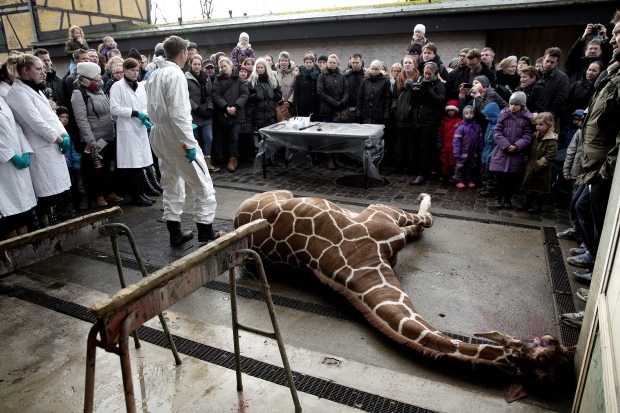 Many animal-lovers around the world are still wondering why Copenhagen Zoo’s healthy giraffe had to die so gruesomely. On February 9, Marius the giraffe was euthanized, dissected in front of a crowd of adults and children, and fed to the zoo’s lions. In order to avoid inbreeding, Marius and his genetic make-up had to go. Despite the fact that multiple organizations and zoos were willing to take Marius in, the management of the Danish zoo still insisted on the public autopsy. Marius’ fate was publicly frowned upon, but it wasn’t unique. Hundreds of animals around the world are euthanized annually due to reasons like health, age, or accommodating space. Sometimes killing a surplus animal is just the best solution. But I disagree: killing an animal should be the last solution. Zoos explain that in order for the herd to flourish, individuals must be sacrificed. No, wrong! Although I am a proud supporter of zoos and think overall they do more good than harm, I disagree with this approach. Zoos should be sanctuaries for animals, especially those they are trying to foster, and not a place of scientific exclusion. I don’t mind simulated reality, creating wilderness inside a controlled zoo environment; I’m against the human interference, the playing God aspect of these zoos that take initiatives to eliminate those animals that are considered unnecessary. Perhaps the problem is not with the animal, but with the breeding system of the zoos. Or maybe we should just design zoos like a beef slaughter house—kill two birds, am I right? Ghost written by Elliot Chan. Oil slicks, ejector seats and rocket boosts may not be practical car features in the real world, but there are other unnecessary additions you’ll want to look out for as well. Manufactures and dealers will try to up sell and install luxury and impractical features that will end up increasing your budget, becoming useless in the long-term and may even hinder your vehicle’s capability and resale value. Yes, life’s greatest struggle is trying to determine what you really want and what you actually need. And same applies to car features.If you have purchased a car before, you probably have a good idea about your habits behind the wheel. You know what makes you comfortable and secure. You might have also been a passenger inside a friend’s vehicle where you saw all the cool toggles and switches on their dashboard and thought – my next car will have those things. But not so fast, let’s not succumb to peer pressure or cheap sales tactics. Take a moment to determine what you really need! 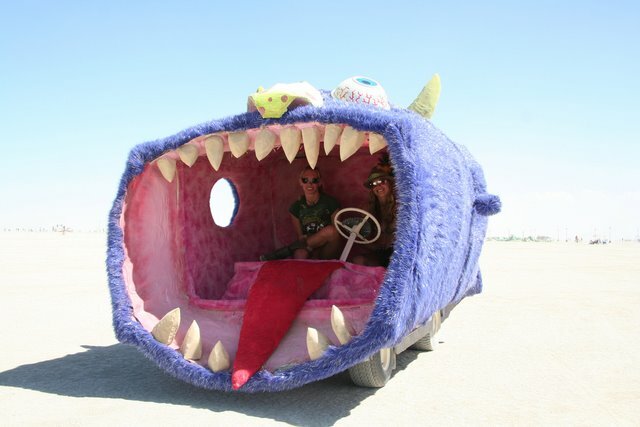 Safety is paramount, especially while driving. Most cars come with standard features such as seatbelts, airbags and antilock brakes. But you should also consider investing in a few additional features to increase your vehicle’s accountability on the road. Electronic stability/skid-control system (ESC system) helps you cope with those scary moments when your tires lose traction and/or control on slippery roads. ESC system operates through sensors in the car (like a wheel speed sensor, steering sensor and yaw-rate sensor). These sensors understand how fast and in which direction your car is going. If a skid should occur, ESC system recognizes it and implements the necessary braking systems to help the car and yourself recover. Less panic means a safer ride. Blind spot detection system (BSD system) may save your life. There are other people on the road and the BSD system reminds us of them. On highways, busy urban streets or cramp parking lots, other vehicles, bicyclists or pedestrians may cross our paths without us knowing. The BSD system alerts us with a flashing light, a beeping sound and/or vibration before we accidentally collide with anything. Physical knobs and buttons on a dashboard and steering wheel save us from distractions. In a world where everything is interactive, all we really need are a few buttons and knobs to get the job done. Adjusting temperature and radio station is just easier when you can just remember where the buttons are, instead of scanning a touch screen for an image of a button. Physical buttons and knobs also allow you to keep your eyes on the road and hands on the wheel. GPS navigation system and Bluetooth are quickly becoming standards in cars. If it’s not included, you should definitely resist — because if your car doesn’t come with those features, your smartphone does. Touchless or foot-operated liftgate is an absolute luxury. I too had my hands full of groceries from the checkout to my car. I place the bags down and open the door, a slight inconvenience, but far from a hassle. To classify this as a necessity is to say a chauffeur and a butler are also a necessary. Backup camera is new technology that is still being opposed and advocated for. But when it comes to tight driving situations, every new innovation helps. Backup camera acts as another rear view mirror for your vehicle and should be relied on in the same fashion. That being said, backup cameras may help, but what matters more is responsible and safe driving. Backing up without rear ending someone shouldn’t be a challenge – it’s basic driving. Automatic headlights light the way for us without a reminder. But anything that nurtures your indolence can’t be a good thing, right? Sure automatic headlights might help you save battery life, but the automatic headlights are not driving your car – you are. You should figure out when to turn on or off the lights, not some sensory headlamp. You wouldn’t trust an automatic oven to turn off when you leave the house, would you? Automatic seat temperature control and memory seats bring a bit of comfort to your drive, but comfort is always something you’ll have to put a price on. I recommend heated and memory seats, like I would recommend a cherry on top of your sundae. For example, the 2014 Ford Fiesta optional features include a comfort package at approximately $290. Something to consider. I first met Charlie Winston on a rainy day at a coffee shop in Tsawwassen, British Columbia. I approached the man and bought him a cup of decaf. We sat in the back corner—we had to, for fear he’d be recognized—and he told me about the most traumatic moment of his life. Such a statement left me caressing my soul patch, a personal project that I don’t care to mention in anymore depth. As I began encouraging him to delve further into his deep dark memories, he shuddered, almost breaking down into tears, recovering enough only to excuse himself to go to the bathroom. Winston left me at the table for 45 minutes before he returned. What he was doing is still unknown. According to Winston, the boys were satisfied by his opinions about the acclaimed actor and left him alone; he continued eating his food and gossiping to himself. Suddenly another boy appeared out of nowhere and asked if he would like to join them in a game of hockey. Never thought of as athletic, Winston declined. Never athletic, but always easily wooed, Winston agreed. One save, two goals against, three fatalities, and 17 injuries were the result of Winston’s first game in net. At the end of our interview, I stood up and shook the man’s hand. And then it dawned on me: I was shaking Charlie Winston’s hand. Charlie Winston, the simple man, the murderer, and the new starting goalie for the Vancouver Canucks. Will Virtual Sports Ever Win Their Way onto the Olympic Podium? Virtual sports, like many Olympic events, require endurance, determination, precision and hours upon hours of training. But in the athletic community, the idea of video games being placed into the same category as hockey, track and field and gymnastic is laughable. There is a notion that any sport where the participant can compete while sitting on their couch or computer chair cannot be considered a real sport. Still, all around the world, fans and spectators gather to watch the best video game players battle it out for virtual sports supremacy. 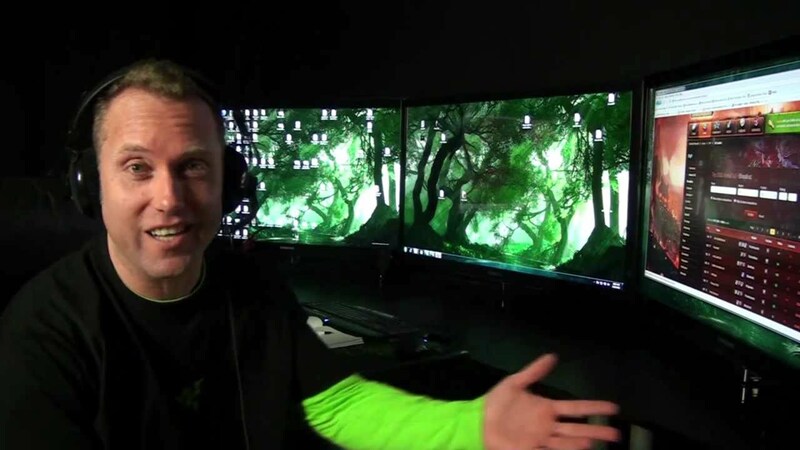 These pro-gamers can earn accolades and up to six-figures playing the games they love. Now with big name corporations such as Microsoft and Sony integrating online streaming platforms such as Twitch, video game fanatics can subscribe to channels and watch gamers compete, the same way sport fanatics would watch hockey and soccer games. With over five million people viewing these channels a day, there is no doubt that video games have a larger demographic than many other forgotten sports currently in the Olympics (handball, anyone?). Concentration, rapid reflexes and well-thought-out strategies are the foundation of any good athlete and so it goes with gamers. While video games might not be physically draining, it does require a lot of mental stamina, like the kind it takes to play poker or chess, which has been recognized as a mind sport. But the unique problem that video games face is that the games are constantly changing. Video games are a product of technology and technology evolves, quickly. New innovative games are being created everyday. And since Olympics only occur once every four years it’s hard to determine which games is deemed worthy of competition. After all what games are timeless like chess, soccer, and high jump? The answer is none; even the most popular games go out of fashion and replaced by the new generations. That is why there are 20 versions of Need for Speed, over 10 different series of Street Fighter, and every year EA Sports produces a new sport game. Video games are ephemeral, like a book or a movie, when it’s done you put it on the shelf and anticipate the next one. On the other hand, Olympic sports are subjected to minor changes every four years. Even though the athletics are the same, the course, the judging and the rules are often adjusted for practical reasons. 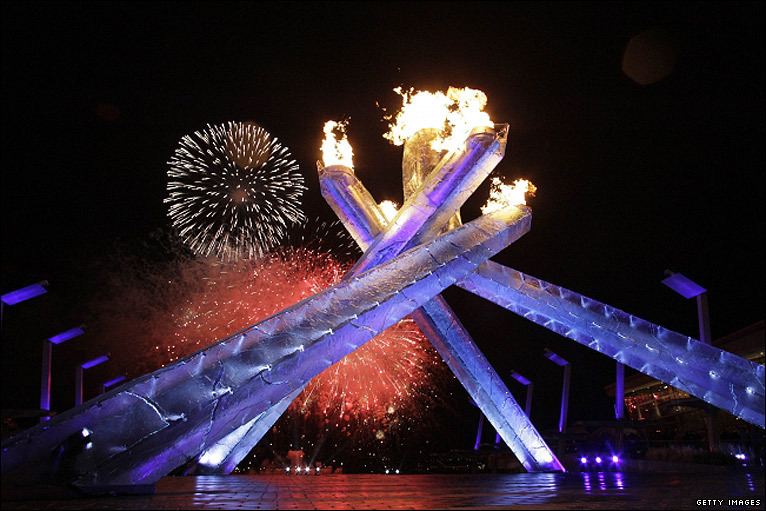 For example, this year in Sochi, Russia, the hockey games are played on international-ice size (61m by 30.5m), meaning it’s 4.5 metres wider than the previous Olympic in Vancouver where it was NHL size (61m by 26m). 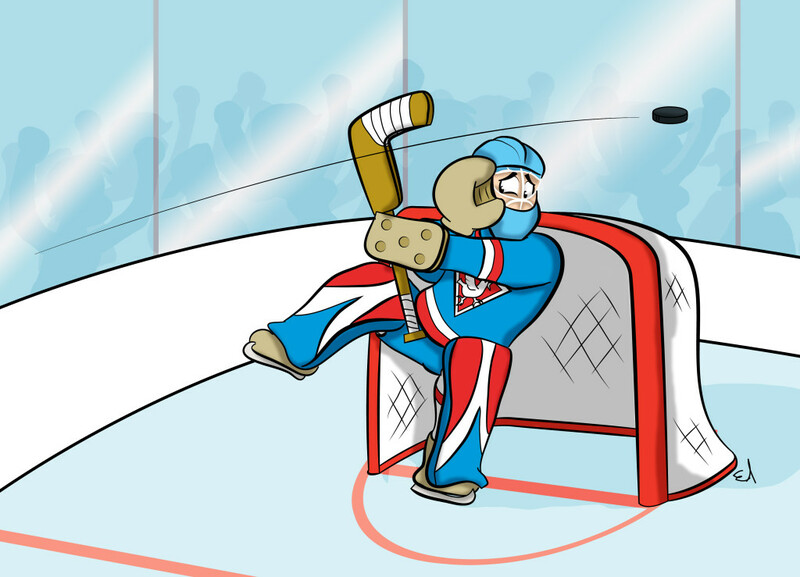 Regardless, the athletes competing are on the same surface, and the objective is still to put the puck in the net. It’s the same with video games. Sure, maybe there won’t be a specific game chosen for the Olympics, but there could definitely be a genre of games. Racing games never change, shooting games never change, fighting games never change—when you look at the big picture, video games often follow the same structure. You have to be first or to kill as many zombies, soldiers, or aliens as possible. In the Olympics, different racing distances are rewarded different medals. You don’t categorize the sprinters with the marathon runners. Virtual sports can also be split up into different groups, one event can test gamers’ strategic planning such as StarCraft, one can test the gamers’ handling and maneuverability skills such as Grand Turismo, and one can test gamers’ accuracy and precision such as Wolfenstein 3D (remember Wolfenstien 3D?). Different factors can determine the best players, whether it’s through real-time strategy, first-person shooter, or even a basic fighting game like Mortal Kombat. To the jock’s chagrin, video game manufacturers are starting to integrate physical aspects to video games. Since the dawn of Dance Dance Revolution, Guitar Hero and Nintendo Wii, gamers are starting to be more engaged with video games that motivate them to get up and moving. Xbox Kinect and other motion sensing input devices are changing the way people play video games. Perhaps these games can one day alter certain people’s opinions and debunk the stereotype that only fat, lazy and pathetic people play video games. It’s true: not everyone can hit a homerun, catch a touchdown pass and score a game-winning goal. But then again, not everyone can be an elite video game player. There is a skill set required and a learning curve to over come. To many the idea of virtual sports being a part of the Olympic Games is insulting, but then again, technology advancement is inevitable—so you never know, we might be celebrating an Olympian in Mario Kart come 2020. When it comes to our favourite teams and athletes, no matter how poorly they do, we must stick by them, because that’s what a good fan does. But sporting events are polarizing experiences: whatever happens, 50 per cent of the spectators will inevitably be disappointed. So, what is the most enjoyable way to view a game, an event, and a championship tournament and still get your money’s worth? For the price of admission, you can throw yourself and your fellow sports fanatics one hell of a house party. Not that you need an excuse, but game nights are the perfect reason to get a good group of friends together. Win or lose, at least you got to spend some quality time with people who share a common interest with you. I believe that each sport is an art form, but unlike a concert, a theatre performance, or a slam poetry reading, you don’t have to be there in person to enjoy it. That is why there are channels dedicated to sport highlights, yet none dedicated to live Shakespearean productions. The same way music can be a backdrop to a party, so too can a sporting event. It might even give you a reason to cheer at the end. If finances are a problem (they’re always a problem), then home viewing may just be the obvious choice, but it doesn’t make for any less of a spectacle. Bars are also accommodating alternatives. Some even offer incentives on game night: for each goal scored, you’ll get a free drink or an opportunity to win a prize at the end of the night. If the odds are with you, your team might not be the only winners. Who wouldn’t want to be there live during a game seven or an Olympic gold medal game? The pandemonium of victory is an exhilarating feeling that cannot be recreated in any other form. There’s nothing like 30,000 people cheering for the same reason. But is the frenzy worth it? Personally, I don’t think so. Live games have become a supply-and-demand market, and the price for key games are often raised to an unreasonable price. Just for an example, the price for the Heritage Classic, a regular season game between the Canucks and the Senators played in an outdoor rink at BC Place, start at $104.20 and goes as high as $324.70. It’s an once-in-a-lifetime experience, it’s a moment you’ll remember forever, but mostly it’s a publicity stunt—an obvious gimmick—and it’s a successful one. Fans take pride in being diehards, and in order to be considered a diehard, one must buy season tickets and attend every game religiously, decked out in authentic apparel. A diehard must be succumbed by the capitalistic culture of the sport, right? No! Sport is not scientology; if you have more money, that doesn’t make you holier or your team better. Sure, the only way to keep the team afloat is to attend the games, thus paying the athletes and their luxurious lifestyle, but that’s not something the fans should worry about—the fans aren’t the marketing team. The fans’ only job is to cheer wholeheartedly, and they can do that with the money in their pocket, at home, with a moderately priced beer in their hands. Will motor/virtual sports ever be Olympic events? Competitiveness, athleticism, and focus, I believe those are three necessary requirements of a sport. Other people will have a different definition for it, but generally we can agree what is a sport and what isn’t. Running is a sport, Temple Run is a mobile game, and sleep running is a disorder; but jokes aside, I believe that like technology, sports are changing, and athletes can be nerds, gear heads, and jocks. In the 1900 Olympics, auto racing was a demonstration sport showcasing its appeal to the world. But like floor hockey, American football, and korfball, the International Olympics Committee rejected it as an official event. It’s hard to say how the committee decides which sports to include and which to forgo. It’s definitely not about appeal, since motorsports have a large following in North America, Europe, and Asia. A common argument against motorsport as an Olympic event is that driving is not an athletic feat, and that the cars and the mechanics who built them are actually doing most of the work, not the drivers. For those who have never tried to maneuver around another vehicle going 200 miles per hour, they wouldn’t understand the control and concentration a driver must have. Ever avoid a collision in traffic and felt your heartbeat? The experience is not so different from letting in a last-minute goal or running the last leg of a marathon. Driving comes with a huge learning curve, and it takes years for one to master; the same is true for tennis, hockey, and javelin. Motorsports are not just an achievement in modern engineering. They’re also respectable sports, sports of maturity. Virtual sports are harder to advocate for, because globally there is still this notion that any sport played on a computer chair or a couch is not a sport. Honestly, I feel that physical exertion can come in many positions. The type of strain a virtual athlete goes through is not in the form of sprinting or rowing, but rather through rapid reflexes and precision. Like archery, video games take an insane amount of focus in order to succeed at an elite level. Also, video games aren’t always brief; they can last for hours and require endurance, in addition to concentration. Virtual sports’ popularity is undeniable, even if the athletic community shuns it. Spectators gather from all around the world to watch professionals play a game that anybody can play, but few achieve superiority. 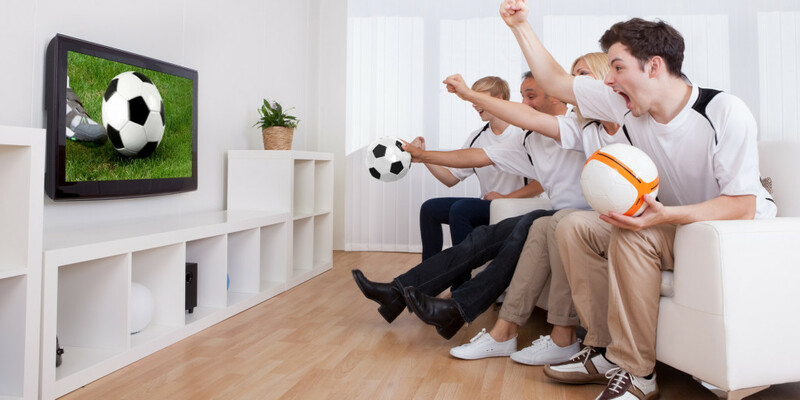 Like the World Cup, Olympics, and the Super Bowl, virtual sporting events attract a large and passionate demographic. As technology advances and new physical interactions are enabled, such as the Xbox Kinect, I foresee a stronger group of gamers petitioning for respect in the sporting world, which can often feel like the gym class in high school. Don’t worry gamers and gear heads, I’ve got your back, you won’t be picked last forever—after all, nerds and white-collar professionals are the new popular kids. Don’t be surprised to see an Olympic gold medalist in StarCraft, Street Fighter, and drag racing in the not too distant future. A small settlement established in the mid-19th century sat at the lip of downtown Vancouver. It was there that the city sprouted into the urban metropolis it is today. 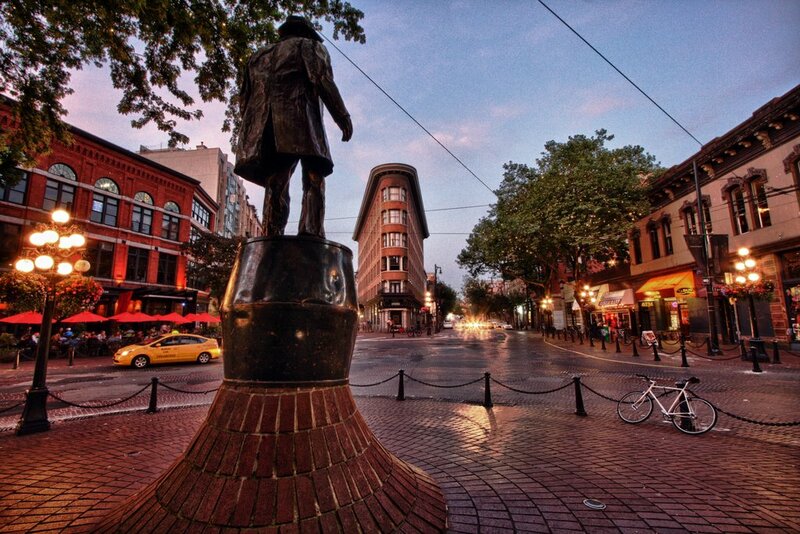 Gastown, the six-blocks long district that influenced so much of the city — But to understand the area, we must first understand the man the town was named after, Captain John “Gassy Jack” Deighton. The word “gas” was an old Victorian slang. If someone was to be gassy, that meant they were very talkative. And Captain Deighton had a reputation for storytelling. The name Gassy Jack stuck and Gastown followed suit. He was born in Hull, England where he became a sailor for a British fleet, but made a transition to American ships because they were of better quality and had greater provisions. Gassy Jack later became a well-respected steamboat captain on the Fraser River before he settled down and opened his saloon. Back before the cobble streets, Starbucks and high-rises, Gastown was an industrial area set in the wilderness. Gassy Jack took a gamble and developed a community to serve the mill workers. Inadvertently, he became the father of a new town. Expanding from his saloon out, Gastown and Vancouver grew from there. Times have changed; but in the spot where Gassy Jack shaped the core of downtown Vancouver is a statue resurrected in his honour. For the man that set the city in motion, Gassy Jack will remain a prime figure in Vancouver history.